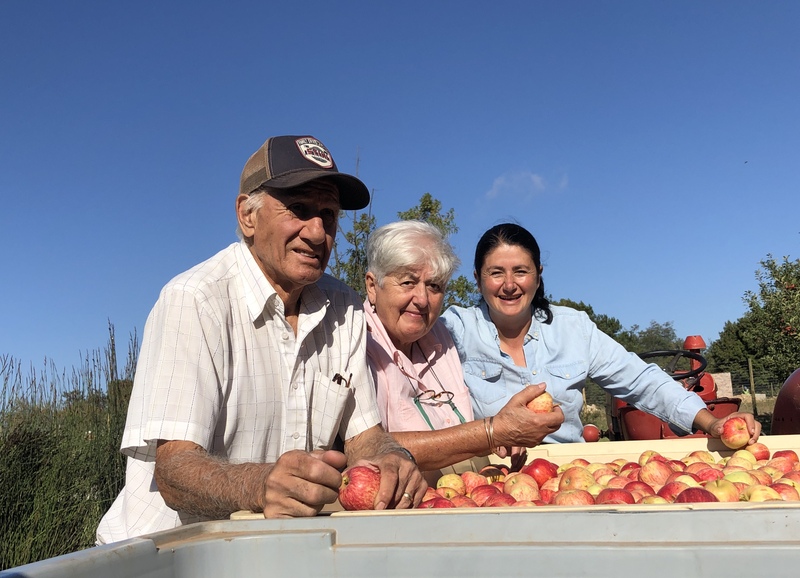 Terra Madre is first and foremost all about the “US”, and the “us” in question is the Precoudis family consisting of daughter Nicole, and Mom, Koula and Dad, Chris, and it is also about the community we serve, and about the many families who support our vision of wholesome and fresh produce from the small farmer. It is about a vision greater than us – a mission to genuinely make a difference in society and in peoples’ health, while honouring and respecting Mother Earth – hence our carefully thought out name: Terra Madre. Some of my earliest memories are of my Dad’s passion for quality meats (as butcher and butchery owner for 35 years) and my Mom’s passion for authentic Greek cuisine, lovingly prepared. This inspired a lifelong love of all things gastronomic in me leading me to study hospitality and culinary arts, followed by apprenticeships in restaurants in the south of France and in Tuscany, Italy, before opening my first restaurant, the 80 seater “Cilantro”, in Parkhurst (Johannesburg) in the 1990’s. Buoyed by the success of the fully booked Cilantro, I was able to bring my parents on-board full time and we became a close-knit team. 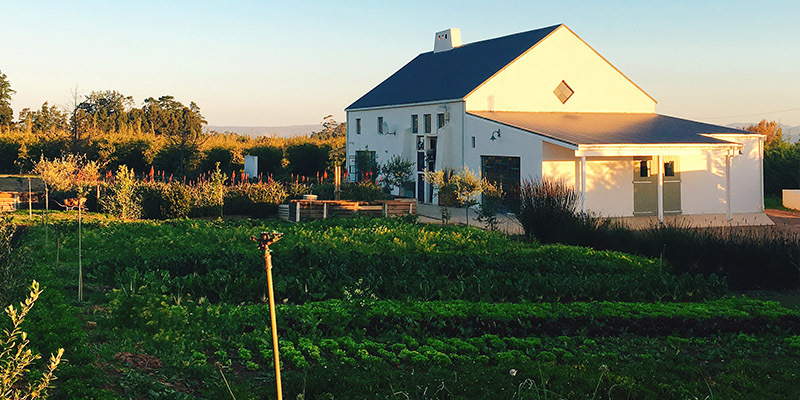 A second restaurant, the 150 seater “Icon” in Greenside opened thereafter with its own loyal following, but all the while, I was working on a dream – a dream that one day I would own my own farm in the Cape. For years I searched until one day fate brought me to Elgin and I set foot on what is now Terra Madre. It was love at first sight. 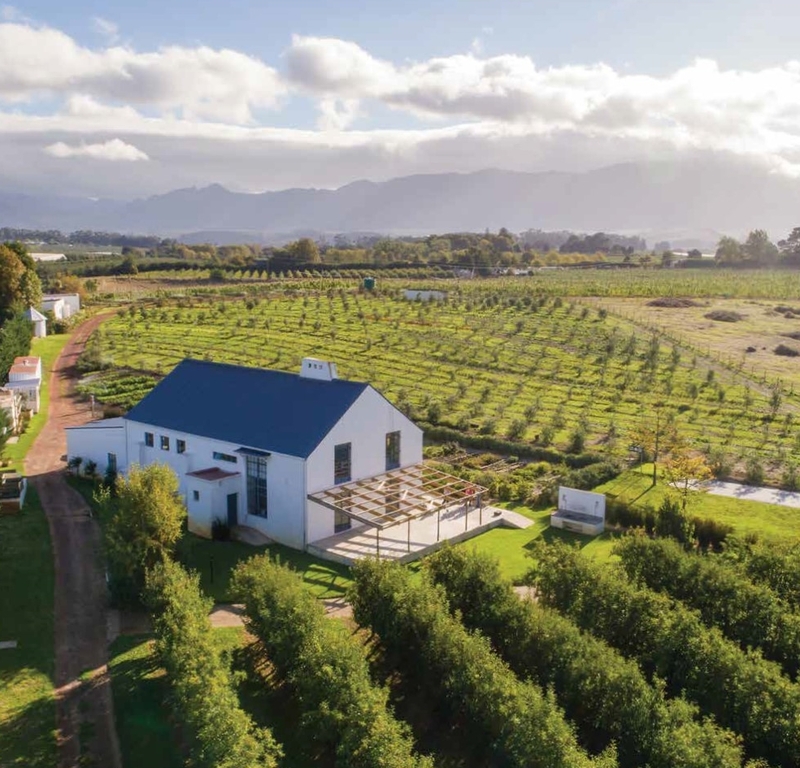 Over the last 13 years, my family and I have found a home amidst the love and caring of an amazing community and all-the-while we have remained true to our ethos of farming sustainably, with integrity and with total commitment to quality. 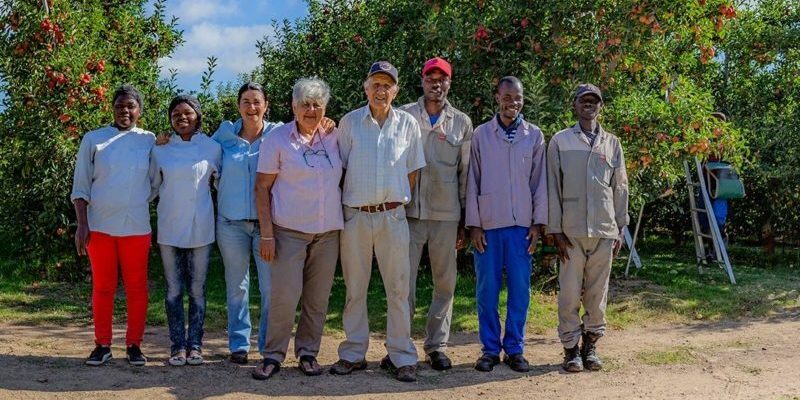 We feel truly blessed and privileged to be living on the land in this paradisiacal corner of the world, and are grateful for our team that helps us to realise our family’s vision of supplying the healthiest, freshest, purest food and food products to families and individuals in the Greater Cape Town CBD and surrounds. Products that are farmed or produced here are sold in bulk to wholesale clients and retailers, but are also available on the farm to walk-in customers, or, for shopping online. We are proudly also stocking Truth Coffee and Dr Maria Theologides’ “Nourish Functional Nutrition” range which offers gluten-free, sugar-free, nutritious dry bread and cookie mixes which use non-irradiated herbs and spices – this aligns with our vision of growing and stocking only the healthiest food products.